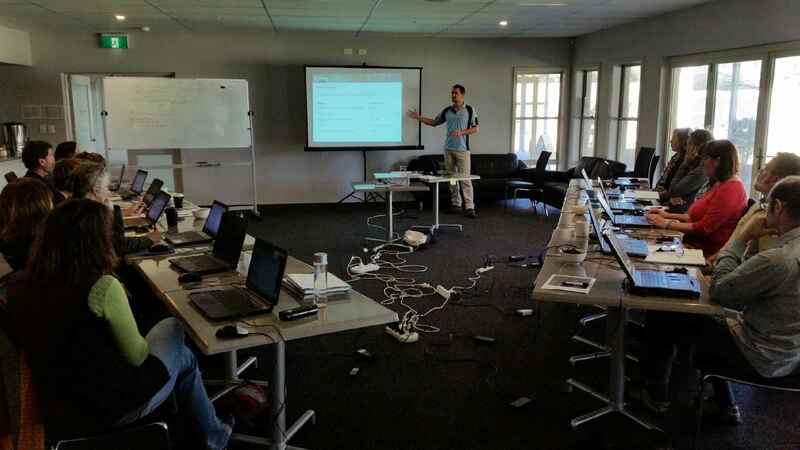 In-keeping with the increasing demand for QGIS training I recently spent two days in Perth and a week in Esperance with Tilo Massenbauer training contributors to Project Dieback for South Coast Natural Resource Management Inc (SCNRM). You can read more about Project Dieback here. In a nutshell we have been working with SCNRM to develop an online spatial system called DIDMS (Dieback Information Delivery and Management System) which as the title suggests provides an online portal for dieback interpreters or affiliates to enter spatial information about the spread of dieback (Phytophthora cinnamomi) or interrogate existing knowledge about the disease. 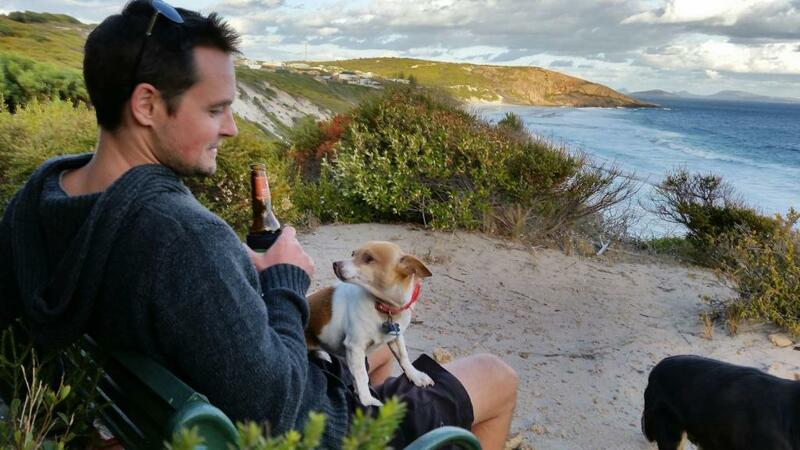 DIDMS is another instance of our Geographical Reporting and Information Database (GRID) that is being utilised (or in the process of) by five of the seven Natural Resource Management (NRM) groups in WA. While GRID provides intuitive tools for entering spatial data manually using a simple interface, it also talks to other GIS packages via spreadsheets or shapefiles, providing the integration with desktop tools for higher level cartographic mapping, geoprocessing and management of big data, which can be imported directly to GRID using the data uploaders. For this reason we have often provided QGIS as part of the training package when rolling out GRID for an NRM (for example see here). Although there are other great GIS packages out there none of this calibre have the added bonus of being free! 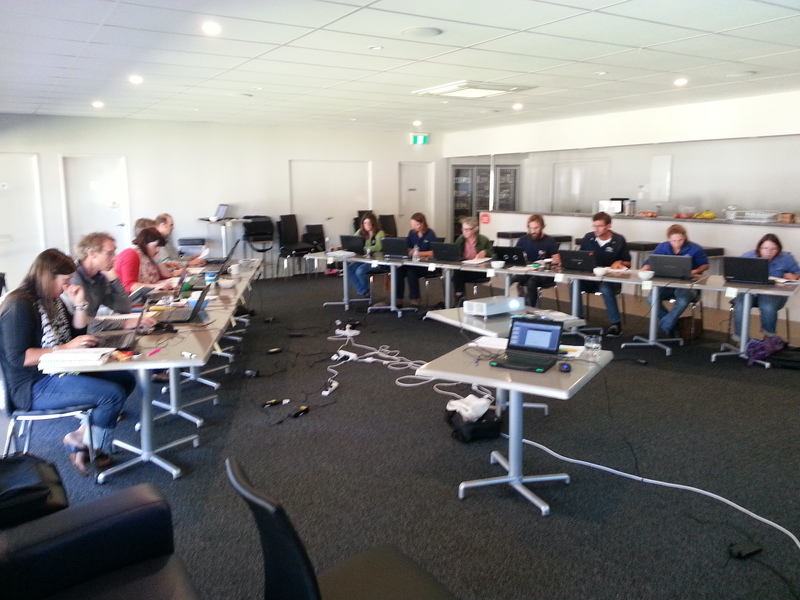 Three two-day QGIS courses were run with a total of 32 people from a range of backgrounds including staff from South Coast NRM, Department of Agriculture and Food WA, Department of Parks and Wildlife, Shire Rangers, Albany Herbarium, not-for-profit and commercial agricultural initiatives, Birdlife Australia and others. As you can see from this list the attendees came with a broad range of land conservation and management skills and all of which rely to some degree on spatial information. As has been the case in past training events that I have been involved with QGIS is always well received with the majority of people discovering very quickly the possible applications for their area of expertise and being pleasantly surprised at the intuitive nature of the interface. While the course caters for beginners to intermediate the more versed users gain advantage from a suite of optional exercises to push them a little further into the realms of geoprocessing. We also run custom or commercial QGIS training courses with an environmental focus, with the first commercial course being run at the end of April (and it is filling up fast!). Please click here to find out more about QGIS and the contents of the course. If you would like to find out more you can email me directly here, leave a message below or contact us via Twitter or our Facebook page.